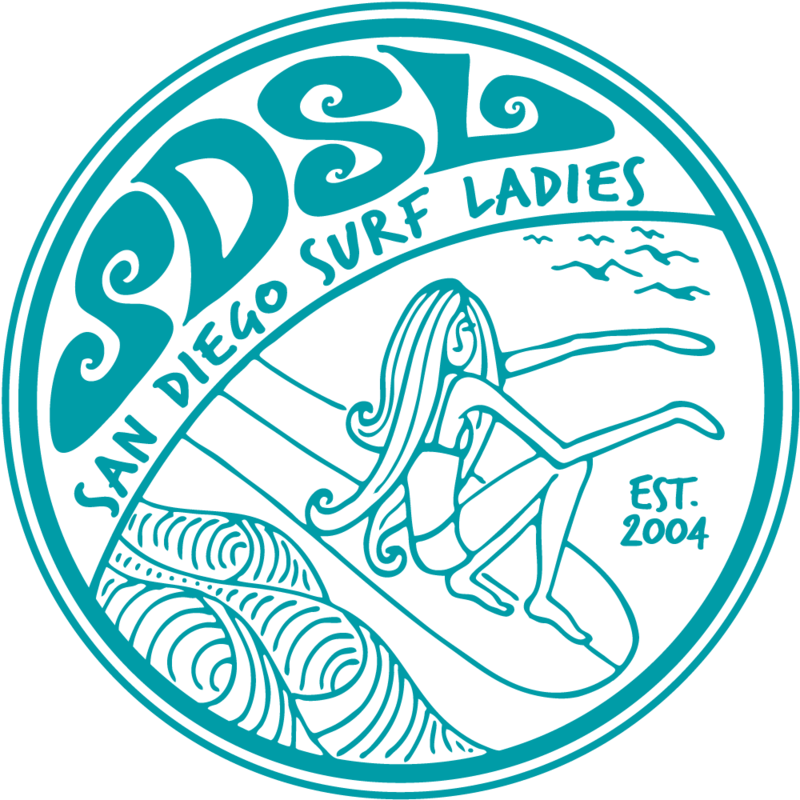 San Diego Surf Ladies - San Diego Film Festival Movie Night! San Diego Film Festival Movie Night! SDSL Gathering for SDSFF Session #7 on Saturday, May 21st at 9pm. The SDSFF 2016 will highlight over 40 international films, dozens of filmmakers and producers in attendance, intimate Q&As, filmmaker panel and workshops, an amazing surf art gallery, surf legends and shaping demos, beach clean-ups and expression sessions, incredible live music, serendipitous live art, book-signings, rad folks and raging after-parties and an invitational winner take all Wompfest. We welcome surf enthusiasts and filmmakers from around the world to come celebrate the art of surf cinema in the heart of beautiful San Diego. The SDSFF SESSION 1 May 18-24th is more geared towards the 21+ crowd as we have beer tastings and brewery visits, etc. SDSFF SESSION 2 May 22-28th is more geared towards the entire family leaning towards wholesome entertainment. Join us for three great surf films on May 21st. The highlight of the evening will be, "The Wave I Ride" which is the incredible story of Big Wave Surfer, Paige Alms. A few short films prior to this includes,"Waves of Disruption: Corie Schumacher Story," "The Inertia Presents: Leah Dawson," and "Ape Shapes" which is about female board shaper, April Newman.